Facial masks help you restore that moisture and glow onto your skin and helps to keep the skin intact.Face masks are of several types like a facial sheet, clay mask or peel-off masks.Masks are an excellent way to get rid of skin problems like acne and pimples.They are easy to apply and remove while delivering amazing results to your face.You can feel visibly toned and tightened skin after the application. Choosing the right face mask can help to hydrate the skin well and removes the excess oil from the pores.It gives your skin that relaxation and pampering that you feel you are at a spa. If you are choosing a facial mask with essential oils it helps to stimulate your senses.Give yourself a pampering “me ” time to experience a relaxation for your mind and spirit while getting flawless skin. 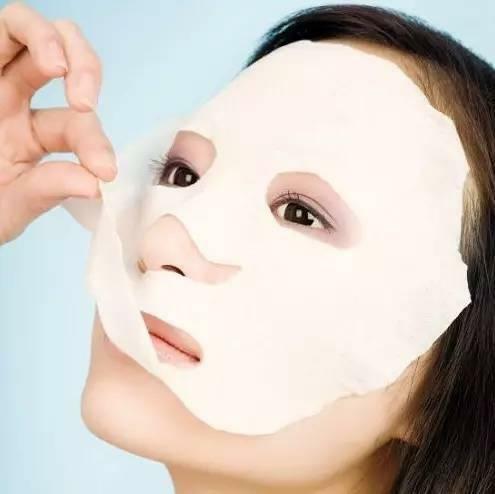 Using a facial mask helps to remove excess dirt, oil, and impurities from the skin cleaning your skin from within.So, always choose a good facial mask that draws out the impurities from beneath the skin.After this deep cleansing session, you can feel the difference in your skin and see an instant improvement in the texture of the skin. Regular usage of facial masks can help to lighten the skin tone and also stimulates blood circulation.After removing the mask you feel that the skin has tightened a bit and at the same time, it looks smoother with a radiant glow on the face. A facial mask can do wonders for your skin health on right application followed by a healthy skin care regime. If you want that your day and night cream works well onto your skin that it is advisable that a facial mask is needed to open the clogged pores and let your skin products go within the skin. So, indulge yourself in a relaxed activity and see the transformation onto your skin! !